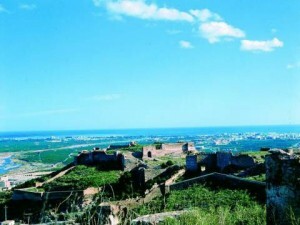 Sagunto, is situated 25 km north of Valencia. Bordered on one side by the Mediterranean sea and on the other by the mountain range of the Sierra Calderona, Sagunto relates, through its noble stones, the history of the majestic and decisive cultures in the history of the Iberian Peninsula. Visitors to Sagunto primarily enjoy the spectacular panorama of the town, coast and green sea of orange groves from its hilltop castle complex. 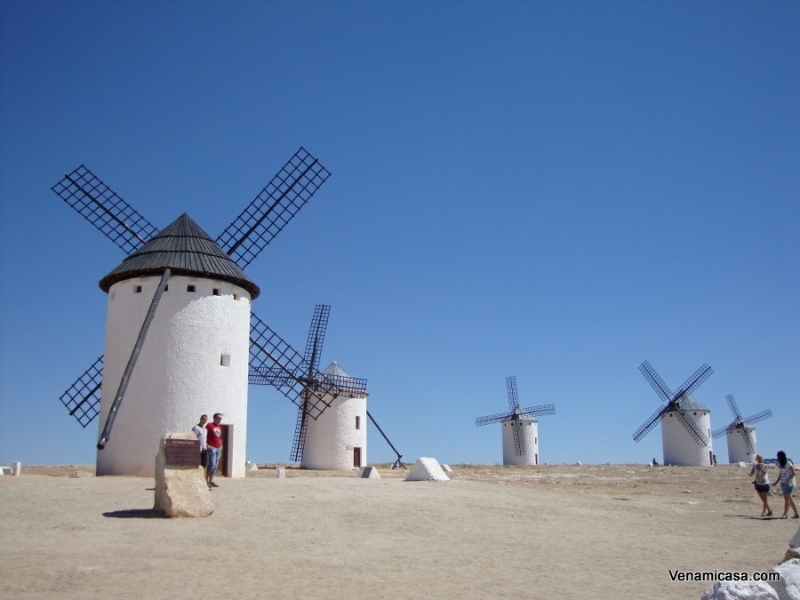 A walk through the cultural and historical part of the town, filled with vestiges from past centuries, provides a trip through time, witnessing the importance of the historical and archaeological patrimony of the city. 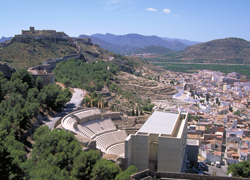 These circumstances have resulted in Sagunto having a wide range of cultural centres where the most distinguished archaeological treasures from the term are brought together. As a Municipium in 1 AD, the town was developed under a major urban reform project and and amphitheatre of which a small side door remains was built next to the River Palancia. Reforms carried out in 1 AD changed the organisation of the higher part of the town, bringing the construction of both the Roman Theatre (national monument) and the forum, in the high part of the mountain. 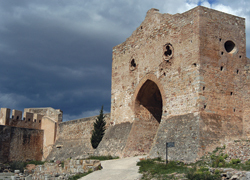 Sagunto Castle (national monument) follows basic design lines of Islamic forts of the 11th century, and is divided into two main wards, the Celoquia or Almenara ward and the Alcazaba. These were flanked by different outer wards or ring, as well as the Barrania ward, built in the 13th century. Some points were adapted during the Napoleonic occupation with the addition of battlements, stables and various outbuildings throughout the enclosure. Its cultural character together with the pleasant Mediterranean climate, its narrow streets full of history, the ruins of the roman bridge, the remains the Jewish quarter – all call for a nice day excursion to this historical city, making the municipality a highly attractive tourist location.